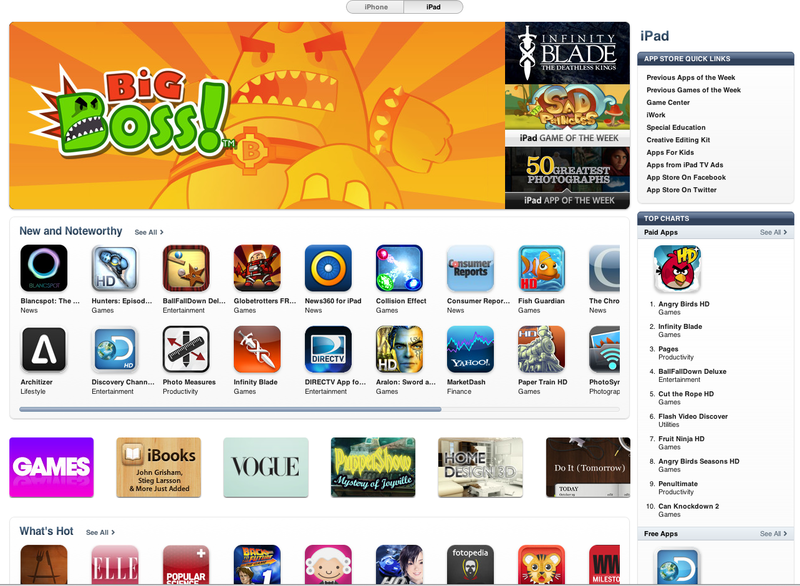 The iTunes App Store was never perfect, but its removal only makes it even harder to browse and find cool apps. To compensate, the App Store has been given a revamp for iOS 11, but searching on the comparatively tiny (compared to a desktop) iPhone screen is not going to be a very easy and joyous experience. Apple is focused on “discovery”, but they’ve had several years to get this right in iTunes as well as in the iOS App Store, and so far never have. So it seems a bit of a hollow vow. This is why third party app sites, from AppShopper to TouchArcade, are only going to become more important for iOS gamers looking for quality games. Hopefully RPG-site can play its part too. Proper categorisation: as this site has pointed out, people searching for “RPGs” are not looking for doll-dress-up apps. Language filters: there is no point serving up 100% Chinese language games to non-Chinese speakers, or any other language. It’s a waste of everyone’s time. Simply let people set a language filter on their accounts, and require developers to tag their games with relevant languages. Pan-global reviews: currently, US reviews are completely hidden from non-US users, and the vast majority of reviews are in the US app store. This makes it very hard for users of other markets to judge an app, as frequently there are not enough local reviews to provide a rating. IAP/free/paid distinction: there’s a huge difference between an app that requires endless “crystals” to be bought simply to progress, and a (usually much higher quality) app that includes a single IAP to unlock the full version, or a new chapter. Possibly “ongoing purchase IAP” needs to be distinguished from “one-off IAP”.